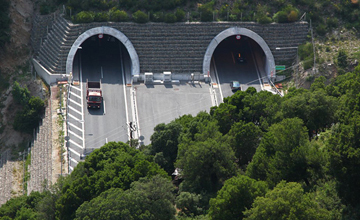 Encardio-rite supplied monitoring instruments for the twin bore highway Anthochori Tunnel, Egnatia Highway, Section 3.2 in Northern Greece. 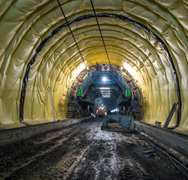 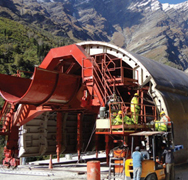 The tunneling process followed the ATM – Mechanical excavation method and occasionally the drilling and blasting method. 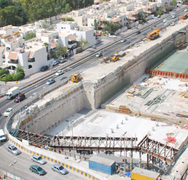 The project was constructed between 2001-2005. 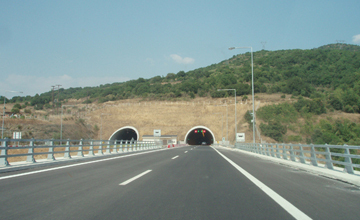 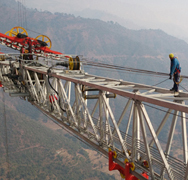 The total length of tunnel is 2 x 673 m, with cross section 105 m2.